A beautiful winter composition with excellent light and shadows!! Well done! 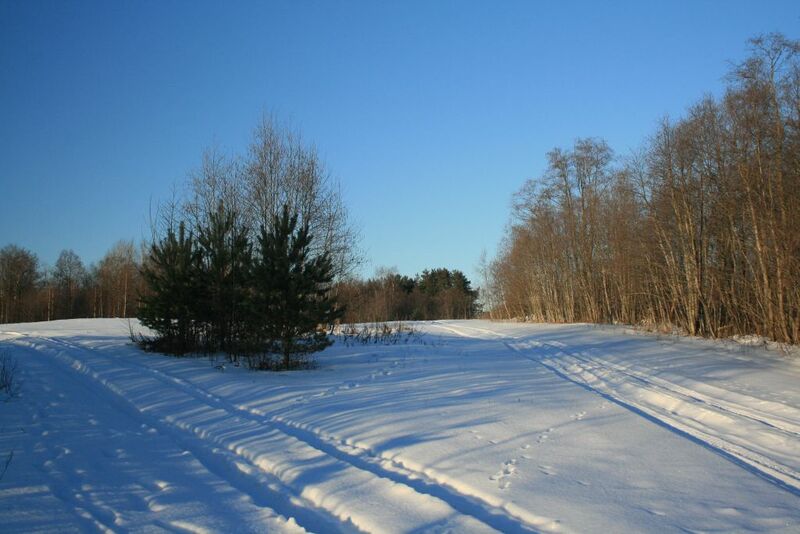 wonderful winter landscape, so nice effects with the tracks!